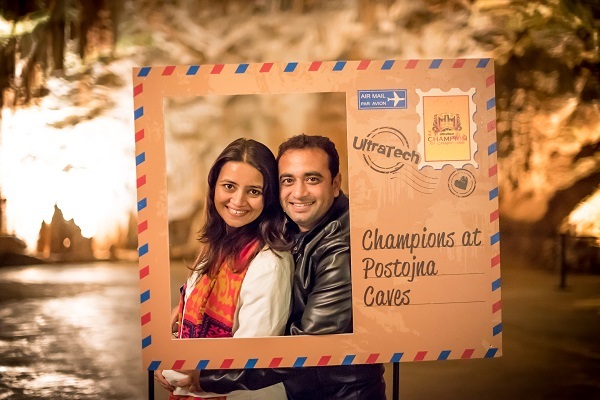 Fountainhead MKTG, the experiential marketing agency from Dentsu Aegis Network, recently conceptualized and executed a 9-day long incentive trip in Europe for 300 UltraTech Channel Partners along with their spouses. Having been successfully executing the events for UltraTech from past 4 years, Fountainhead once again bagged the multi-agency pitch due to its creative ideas and expertise. 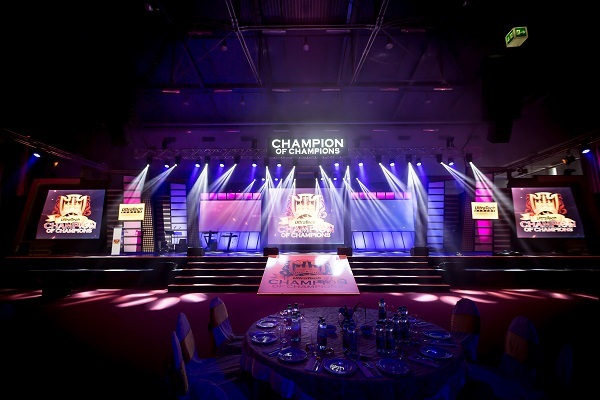 Titled as ‘UltraTech Champion of Champions’, the trip featured the class of Europe and the essence of India. The three city tour, covering Venice (Italy), Zagreb (Croatia) and Vienna (Austria), started on 9th September with a Venetian carnival style welcome for the partners. Along with visiting the famous sights, the partners were also engaged through various activities like The UltraChef Contest, Bollywood Tambola, Suron Ke Champion etc. 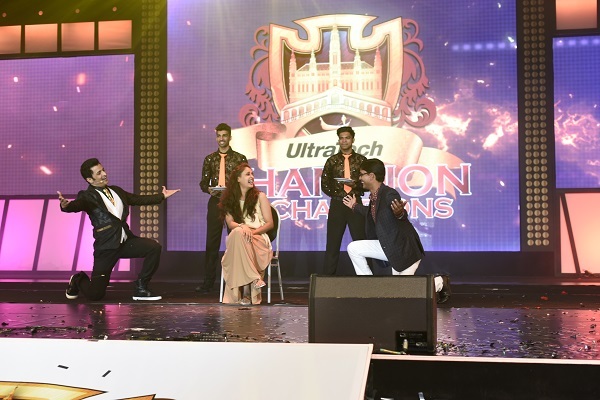 At a grand celebratory event in Zagreb, the renowned iPad magician Christoph Wilke amazed the guests with his techy illusions while the multifaceted performers of UltraTech’s Got Talent set the stage on fire. The celebrations continued at Vienna with a mega entertainment night featuring the best of Indian and International talent. Hosted by actor Gaurav Kapoor, the felicitation ceremony saw an array of performances by as many as 50 artists including Ganesh Hegde, Benny Dayal and Neeti Mohan who brought alive the magic of Bollywood while the international acts by Britain’s Got Talent fame Pyroterra and Signature left the audience spellbound. It was one of the first times when the continent of Europe witnessed so many Bollywood stars together at a corporate show. 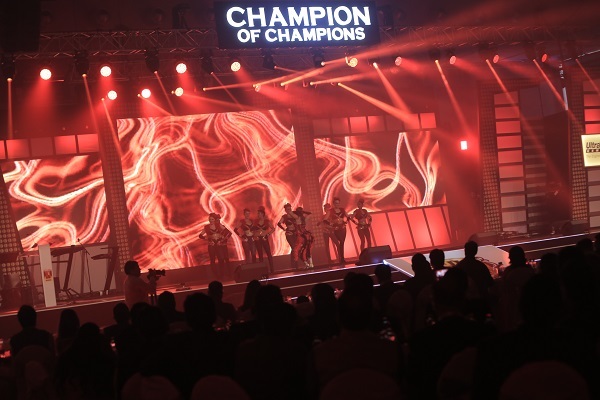 Fountainhead MKTG set a benchmark by transforming a conventional exhibition hall into a grand celebratory setting with a massive stage of 140 ft. Additionally, a customized digital app was also created to keep all the guests up to date about the line-up of activities. 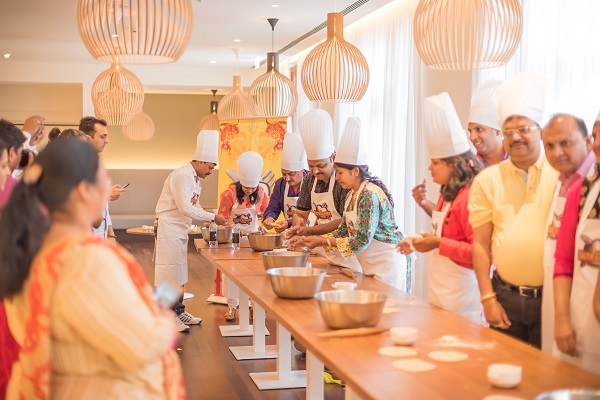 The agency recently conceptualized and executed a 9-day long incentive trip in Europe for 300 UltraTech Channel Partners along with their spouses.